Have you imagined how would this world look like without a princess? Truly speaking, it is really difficult to imagine a world without beauties. 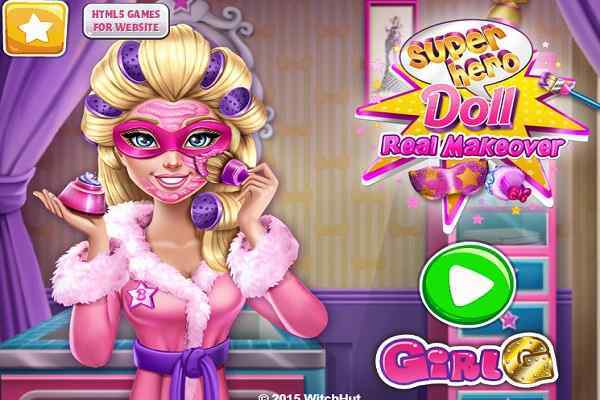 In this beautiful make-up game for girls, you will have to create your own princess with the help of exciting and fabulous dresses, hairstyles and other needful accessories. Make sure that you use all the items in the right combination to create a wonderful result in the least possible time. Choose from an extensive variety of dresses, hairdo, and accessories that are available in different colors and patterns. 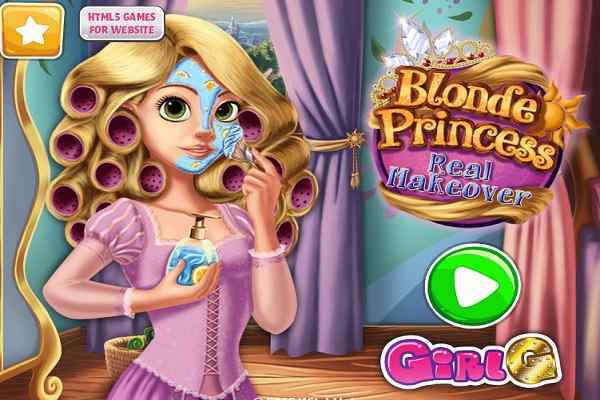 This free online makeover game is meant to all those girls who have already gotten bored of the classic Disney princesses, including Snow White, Aurora, Elsa, Rapunzel, Ariel and so on. You can use the mouse to prepare your own princess in this cool html5 game. Apply your creativity to personalize her look in the optimum possible way. 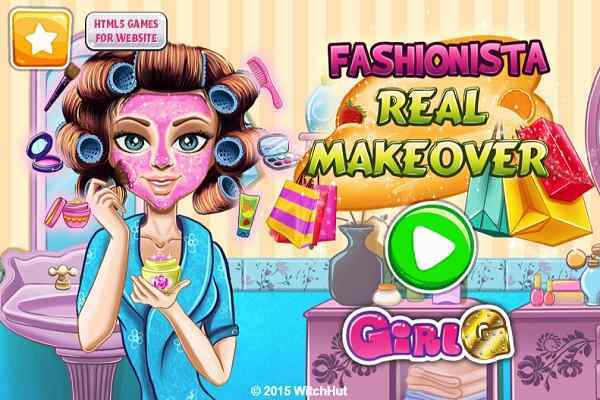 Do your best to make her look gorgeous in this beautifully-designed make-up game for girls and boys. You also have a chance to create an ugly looking girl to make fun of her making. Your imagination and patience will help to create a perfect princess and help her to feel proud of you. Check out all the useful things in the right side of the screen. Select from various options available in mouth, eyes, nose and so on. Give her face a proper tan color, eye color and hair color. Choose an amazing hairstyle for the princess. 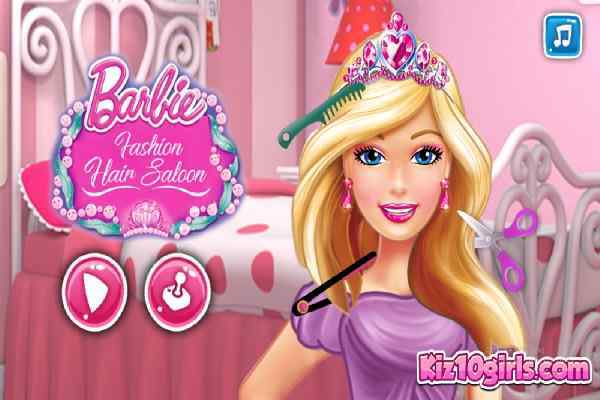 Opt for a right outfit for your heroine in this fun-filled makeup game for kids. Good luck girls to score high!